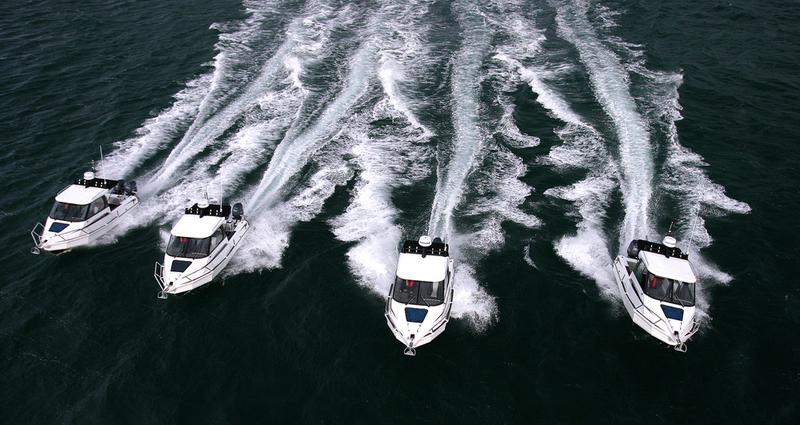 Stabicraft Marine is the largest trailer boat manufacturer in New Zealand, turning out more than 500 exceptionally-crafted boats a year from our state-of-art factory in Invercargill. Standard sizes range from 4.3 to 8.95 metres in length, however custom boats up to 14 metres long have been made in our Invercargill (New Zealand) factory. 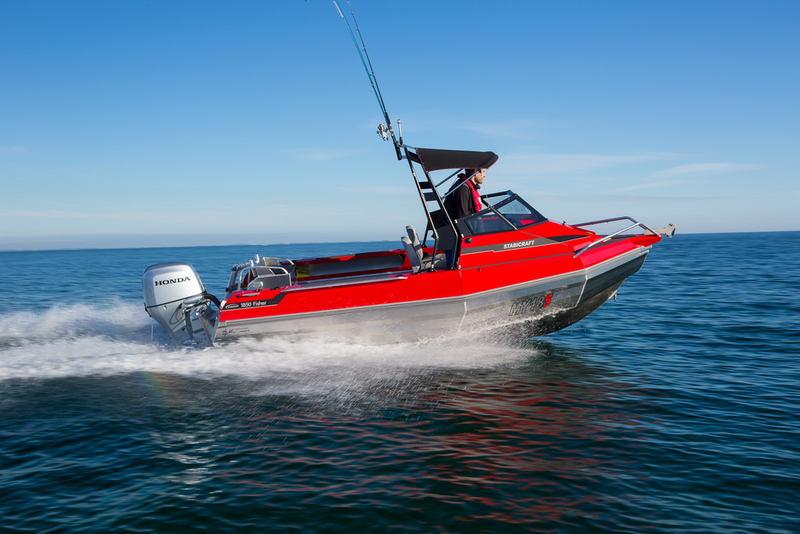 Stabicraft Marine is the largest trailer boat manufacturer in New Zealand, producing more than 500 boats a year ranging from 4.3 to 14 metres from their state-of-art factory in Invercargill. Stabicraft Marine pioneered positive buoyancy ™ boats, turning out the first rigid hulled aluminium pontoon boat from a back street workshop in Invercargill, NZ in 1987. Paul Adams, Managing Director, was a tradesman, turned boat builder, turned businessman. In 2007, Paul Adams was named a member of the NZ Order of Merit for his services to business. The honour is a fitting tribute for the man who in 1987 pioneered positive buoyancy boats, transforming New Zealand's marine industry. In a classic rags to riches tale Adams gave up his day-job, nervously signed up for a $1000 overdraft and set-out to make a whole new kind of boat. In a backstreet workshop, equipped with engineering nous and a commitment to sound construction, Paul built the first rigid hulled aluminium pontoon boat - a Stabicraft 3.5m dinghy. 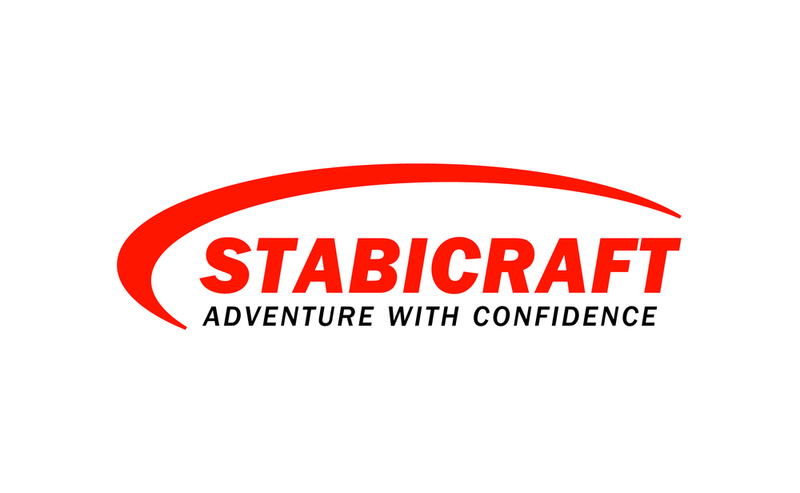 As the name suggests, stability and safety have always been a predominant aim of Stabicraft Marine and they were one of the first New Zealand boat manufacturers to sign up for CPC certification as an independent verification of build standard, and the first manufacturer to sign up for the Australian Boat Builders Plate. All Stabicraft boats are built to NZ Boating Industries Assn CPC Certified standards. CPC certification means you, the customer, get an independent engineering certification of the hull structure, an independent factory audit of build compliance and a safety item fit out to international standards. All Stabicraft certified welders are to British Standard 4782 Pt 2. Stabicraft Marine has the ability to produce to US National Marine Manufacturers Association standards. Stabicraft has the ability to produce to AU Survey standards for Commercial Vessels. Australian Government contracted Stabicraft to build eight of its Commercial 6.9 Supercab’s early in 2014. Destined for the Northern Territory Police Fire and Emergency Services, these vessels will operate as rescue, enforcement and compliance platforms in their local territories. Australian Customs & Border Protection already operate nineteen similar vessels. Stabicraft has delivered nine custom 659 Wheel House vessels to Alaska where they will be used as observation boats to monitor the gill net fishery and the fishery’s interaction with sea mammals and sea birds. The vessels are required to operate in varying conditions in and around the busy Alaskan fishing fleets.